The pay is £9.00 per hour. This entry was posted in Parish Council on 15th July 2016 by AdminTJP. As part of the Wildlife and Rural Crime Week, Humberside Police are visiting areas to engage with local farmers and members of the public – to raise awareness of rural and wildlife crime. The Police Events Vehicle will be on Ellerker Village Green on Sunday, 24th July between 11:30 and 12:30 – see poster. This entry was posted in Parish Council on 6th July 2016 by AdminTJP. 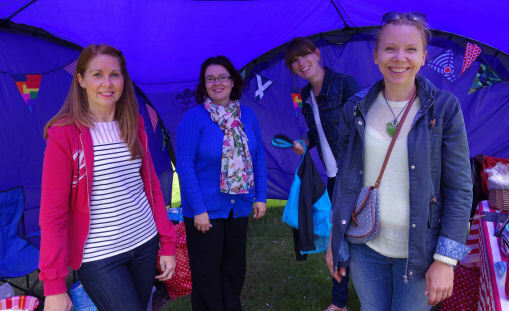 Sophie and the rest of Beaver Scouts crew enjoying themselves at the Summer Fayre – there must have been more people in Ellerker this Saturday than ever before – it was huge! This entry was posted in Parish News on 2nd July 2016 by AdminTJP.